Your wedding day is the most important day of your life. Everything needs to be on point. This may be your first time hiring a wedding DJ. A DJ is not just a person who plays songs at your wedding. He controls the atmosphere of the whole event. You need to find a person with the right set of skills who executes his work in the best way possible. A lot of things can go wrong if you don’t hire the right person. Here are some common mistakes that were committed by people. You can learn from their mistakes so that your wedding day can go smoothly. Hiring a new person in this field is a significant risk. I am sure there are some good people out there who are providing excellent service despite being a newbie. But, your wedding is not the right time to take the risk. If you hire an amateur DJ, your wedding day might be ruined, and you don’t want that to happen. Don’t get into the trap of the so-called “Amazing offer.” They are nothing but a scam. Don’t jeopardize your wedding day by saving a few bucks. Wedding preparations go a long way. 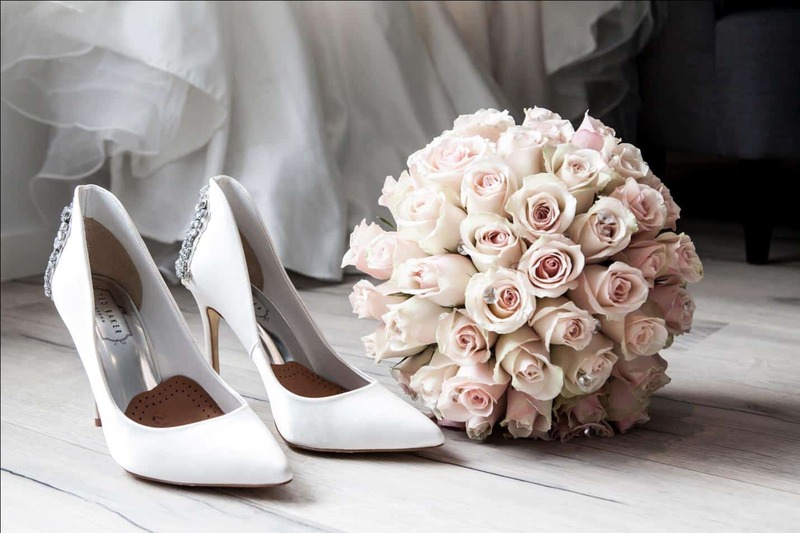 You need a minimum of 6 months to plan your perfect wedding. The biggest problem a lot of you commit is that you leave the entertainment part in the end. All the other vendors are approached and selected before the entertainment vendors. Most of us tend to leave the DJ selection at the end. Experienced and highly reputed DJs are booked in advance. If you postponed the selection, you would be left with no choice but to choose an amateur DJ. Let’s be honest! Who doesn’t lie on their resume? Everyone does including Wedding DJ. Many people tend to add a little too extra of their own while making their resume. So, don’t be fooled by the resume of the wedding DJ. Make a proper appointment and discuss it thoroughly. You can check his previous reviews. Checking out past events in which the DJ performed is also a good idea to find out if he is the right pick. To clear more doubts, you can ask him how and where he will apply the skills mentioned in his resume. Most of us don’t go beyond skills. 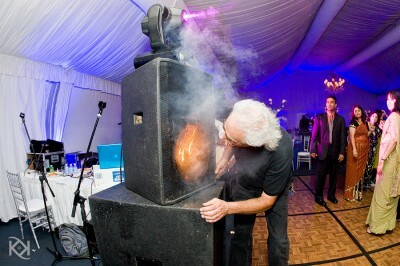 Skills are important, but the personality of the wedding DJ is more important. Focus on the first impression of DJ. Was he able to lead the conversation effectively? Was he entertaining to talk with? Was he good in giving his introduction? All of these things are highly important. A wedding DJ will be entertaining every person present in the event. The DJ will move the tempo of your wedding. If the person has a dull personality, chances are he won’t be able to entertain your guests as well. So, have a complete discussion and make sure his character is suited for the type of wedding you want. 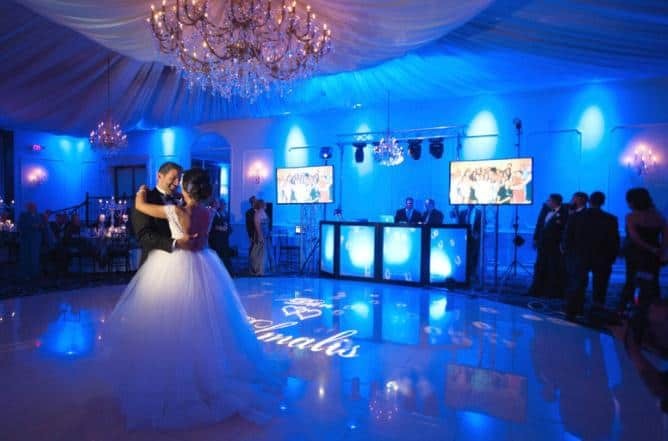 The wedding DJ you will be hiring always ensures you quality and on-time work. But, it never hurts to have a backup plan. You have to make a contract with a wedding DJ. And don’t forget to make sure that the DJ you are hiring has liability insurance to cover the event. You can ask for a copy of the contract to keep. Ask your DJ to have backup equipment in case of a mishap.